Our portrait experts at Carlson Photography are available to answer any questions you may have. We can schedule a convenient time for your personalized portrait session. Please feel free to contact us by phone at 920-735-9445 … we'd love to chat with you. Or, if you prefer, you can fill out the form below so we can contact you! We look forward to working with you. LOCATION -- Carlson Photography is located at the northeast corner of Cty Trunk CB and Cty Trunk BB in Appleton, Wisconsin. 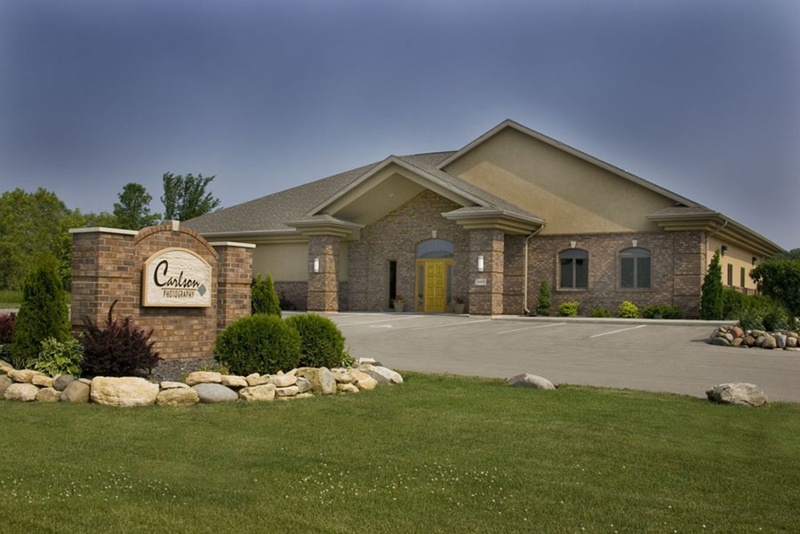 We're only 1.5 miles south of the Appleton International Airport. How did you hear about Carlson Photography? Would you like to receive our newsletter updates or promotions? What type of portrait are you interested in?